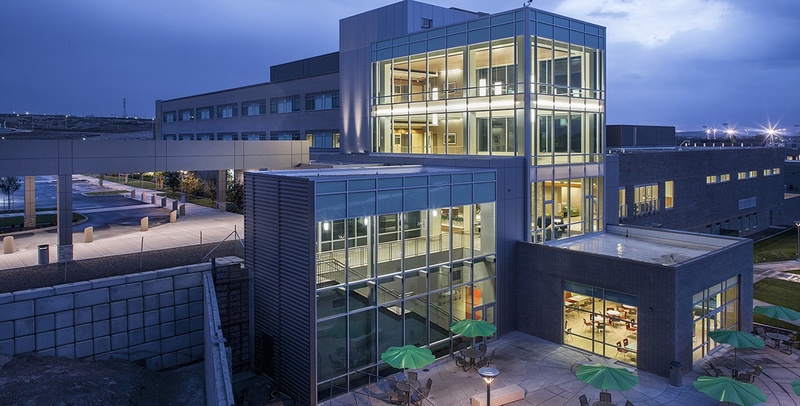 Realizing their current 50+ year old hospital could no longer meet the demands of a growing population, Kennewick hired PKA Architects and Interface Engineering to design a full service, freestanding replacement hospital on a undeveloped 17-acre site. Because of the project's rural location, Interface looked for energy-efficient solutions that would not burden the maintenance staff or the hospital’s budget. The design team utilized an air-cooled heat recovery chiller for the chilled water system, and throughout the year the chiller is able to reject heat into the heating water system. To ensure enough load reaches the chiller, Interface added a heat recovery coil to the building’s general exhaust fan. Further cost and energy saving features include a VAV system with supply temp reset, and Interface sized the interior ductwork to minimize reheat – one of the lead causes of energy waste in a hospital. They equipped the operating rooms with occupancy sensors, greatly reducing the number of air changes and energy used (from 20 an hour to only 4) when the room is vacant.